It’s easy to get caught up in your deck-building and trading choices in the moment. The meta is literally all about the present. The cards that are dominating today and those decks running riot at the higher tables. You think about those interactions of the day-to-day meta and figure out how to move up in the rankings. It’s well and good to focus on each format as they arise, but each format is already existing on borrowed time. The SPYRAL nation only reigned for short time after all. Full power Pendulum Magicians with Electrumite had days. So with that in mind you need to think about your deck building choices for next format, the next season, the new nationals tournament and into 2019 and beyond. Some part of your trading, purchasing and competitively-driven mindset has to focus on the future. You cannot go ‘all-in’ on a deck for the current format and worry about the next one once it comes up. That’ll set you back drastically or just burn through your wallet. Some people are rich enough to afford the new meta each time it arises but for the average player you’ll need to be smarter. With that in mind, I’ve managed to stay meta-relevant (or somewhat meta-relevant) without spending up like crazy. Here’s a handful of my thoughts on trading with an eye on the future. We’ll focus on ensuring your Yu-Gi-Oh collection is diverse enough to let you play through the ups and downs of every new format. What is your rainy day deck? We see this time and time again with the ban-list smashing apart your meta deck or even worse. Sometimes your two or three favourite decks of the time will be hit. I went from being a comfortable Zoodiac/True Draco player with a back-up Dinosaur deck in September to looking for the next thing after seeing my three main decks competitively gutted. 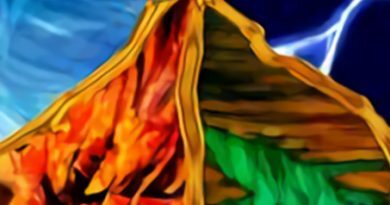 The September 2017 list shook apart those three meta-defining archetypes and started the search for the next big thing. While I thought I was in trouble then, I had protected myself from falling off the top tables due to a number of trades I had done beforehand. Pendulum Magicians flew back up the meta ranks with the unbanning of Wavering Eyes and the gap in the meta. It was unbelievably easy to pick up Pendulum Evolution cards as well. The box price on that set just kept on falling. So I picked up a core (mostly cause I just like having cores galore) and flourished accordingly. It’s amazing to see the change in fortune for some decks all because of a new release or a redistribution of the ban list. The June and September lists had pushed Magicians right back into contention and I had found my way into that deck. Also lying in wait was a SPYRAL core and beyond that… I could call upon my next line of defence so on and so forth. Without investing all that much I’ve got a fair few “Plan B” decks. 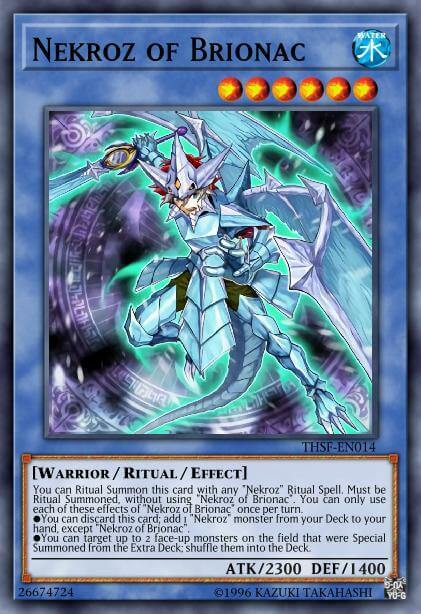 60-card Zombiesworn, Burning Abyss and a few older ban-list affected decks like Monarchs, Nekroz and Metalfoes. Chances are if you’re building solid Tier 2/3 deck cores then eventually one will shoot up to become meta or meta-relevant. The one thing in common with all these decks was the way I picked them up – on the cheap through simple trading. No one had eyes for Nekroz of Brionac so I was able to pick it up for a handful of lesser trades. My Monarch core was an effective throw-in to another bigger trade. Zombiesworn’s reprints through the Mega Tin and Battles of Legend: Light’s Revenge made it extremely simple to pick up (besides Left Arm Offering… but every fairy-tale has a villain). But why was I picking up those decks? Nostalgia? Stupidity? 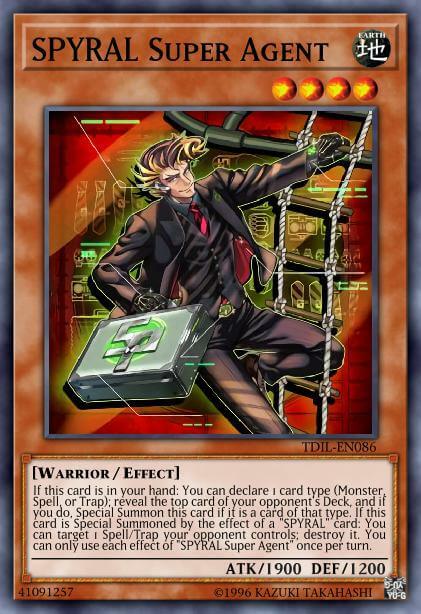 In essence I was gambling on a few things falling my way and the best way I’ve found to gamble in Yu-Gi-Oh is through anticipating the ban list and most importantly, preparing for cards to become limited again. Preparing for the future is a coin-flip as we never quite know Konami’s true intentions for the game, but no matter what I was ready for any ban-list eventuation. Did you have a Monster Reborn ready? How about Solemn Judgment? All I did was open my binder, scroll past my pride and joy – a page of Superheavy Samurai Warlord Susanowo 1st Edition Ultimate Rares – and pull out the LCYW Monster Reborn and Solemn Judgment. These were severely under-priced for their potency and power and now that they’re off the list, they’ve shot up rapidly. No one wanted them then but everyone wants them now. Thankfully I don’t have to worry about searching for these cards as I’d already done the prior work. 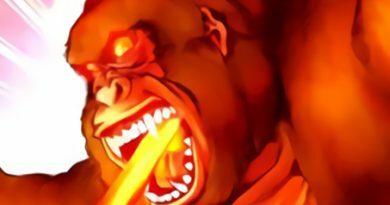 This isn’t uncommon for amazing cards to come off the ban list and make a massive impact – the price-hysteria around Raigeki still remains to this day – but those who had prepared for that day had no problems. Those Nekroz cards have always threatened to go over the top when ban list season is upon us. It’s bound to happen eventually and then I’ll be set once again. With the exception of a select few cards, everything on the ban list could eventually come off, so why not devote a tiny bit of time and money to protect yourself from all scenarios? If you look to the horizon and see clouds gathering, you tend to take an umbrella. Yu-Gi-Oh is similar in the way you need to anticipate the future and make some calculated gambles. The best way to do that is to merely watch the future unfold. The TCG is in an extraordinary position for a card game in that we can watch the new sets have an impact without having to invest in them first. The magic of Japan being ahead of us in the set-cycle cannot be underrated. There’s no way around this. If you’re not up to date on what’s happening in the OCG, you will struggle to stay on top over here. Have you started looking towards Dark Structure deck staples? 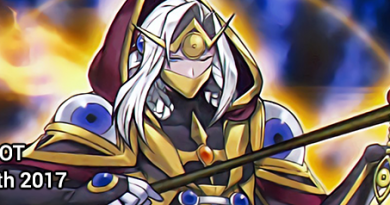 Do you have the means to build Altergeist, Burning Abyss or any other competitively viable deck once Flames of Destruction is here? Do you have a T.G Wonder Magician, Mecha Phantom Beast O-Lion or any other combo pieces in the Needlefiber realm? Sadly, there’s no way around the price spikes that happen around core cards that support these new releases, but you can at least get in early before those spikes hit their maximum. It all boils down to diversification. You need to be in a position to reap the benefits of the new eras as they come along. Diversifying your card-pool is never a bad thing. You never know which card will throw a deck over the top. With legacy support coming through the LINK VRAINS Pack (RIP TCG Version L) and the general push Konami has driven towards older archetypes, you could see your once worthless deck skyrocket overnight. As Yu-Gi-Oh is an unregulated stock market, you need a better spread of investment. Don’t have all your eggs in one basket and balance out smart versus risky investments to see your collection grow in value. It seems simple… because it is. There is no grand trick to trading well as long as you’re out to compete today and well into the future too. Superheavy Samurai for life. Occasionally Spyral and D/D/D as side-life.